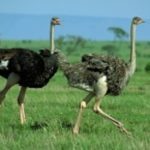 Ostrich Holidays and Travel is a fully registered company presenting you with the chance to visit Tanzania with a high concern for quality and safety. 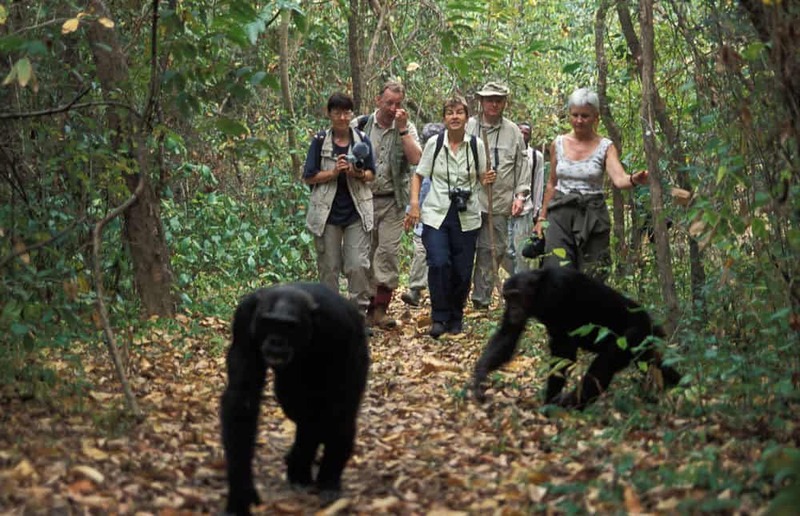 We offer off the beaten tailor made safaris with all Tanzania circuit activities to give you the lifetime experience to observe wildlife and view landscapes, visit and experience amazing Tanzania’s top three of the 7 natural wonders of Africa, Kilimanjaro, Ngorongoro and the Serengeti. 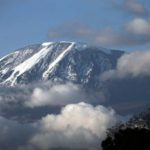 Hike through the snows of Kilimanjaro to 5,895 metres is Africa’s highest mountain, the highest free standing mountain in the world and one of the highest dormant volcanoes. 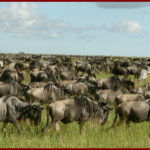 Visit also Serengeti 14,763 sq.km, which is larger than Northern Ireland to view the annual wildebeest migration. 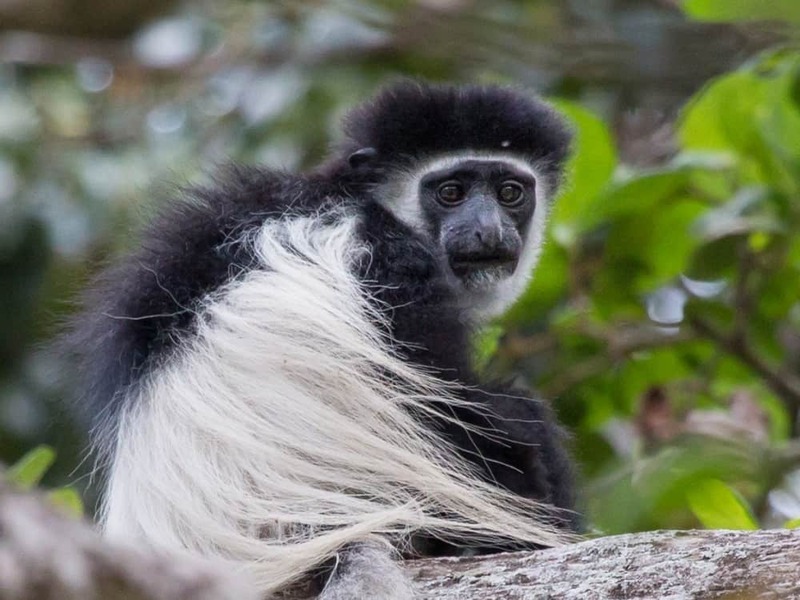 Its ecosystem extends beyond the Park boundaries to include part of the Ngorongoro Conservation Area, the Maswa Game Reserve to the South and Maasai Mara in Kenya. 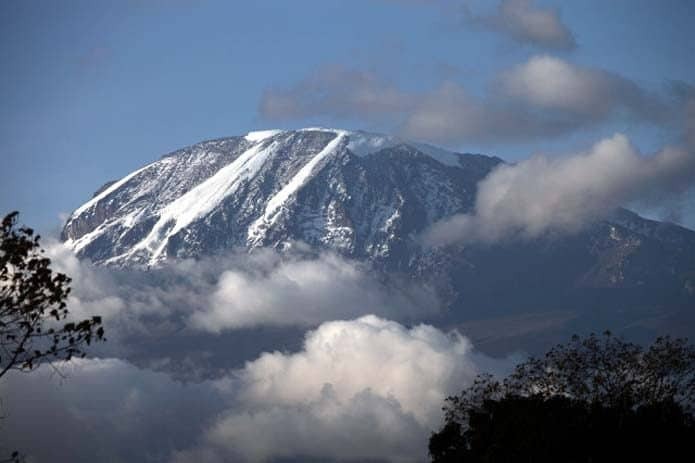 Descend to Ngorongoro Crater at 610 meters the deepest caldera in the world. The Crater supports over 100,000 heard of cattle as they co-exist within the area with the 40,000 resident animals found there. Visit Ruaha at 13,000 sq.km, is Tanzania’s is third largest park and also largest elephant sanctuary. With an area of 30,500 sq.km, the Selous Game Reserve is the second largest reserve in the world. 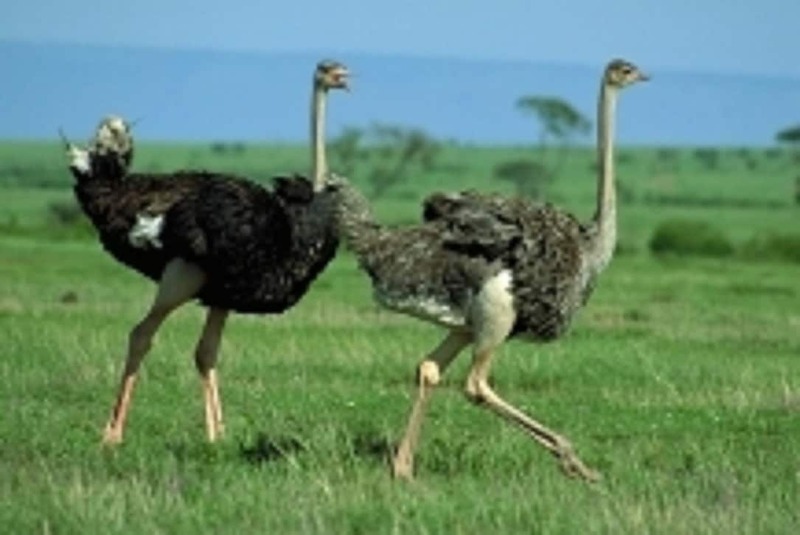 It is inhabited by elephants, rhinos, buffalo and wild dogs as well as sable antelopes. Zanzibar and Pemba with 2,642 sq.km, both evoke memories of ancient times struggling with modern civilization of the agonies and tragedies of the slave trade, of a hash colonial rule. Visitors to Zanzibar can go deep sea fishing, scuba diving, snorkeling and resting on the pristine beaches. 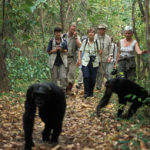 We also offer Wildlife Safaris in Kenya, and Gorilla viewing in Uganda.